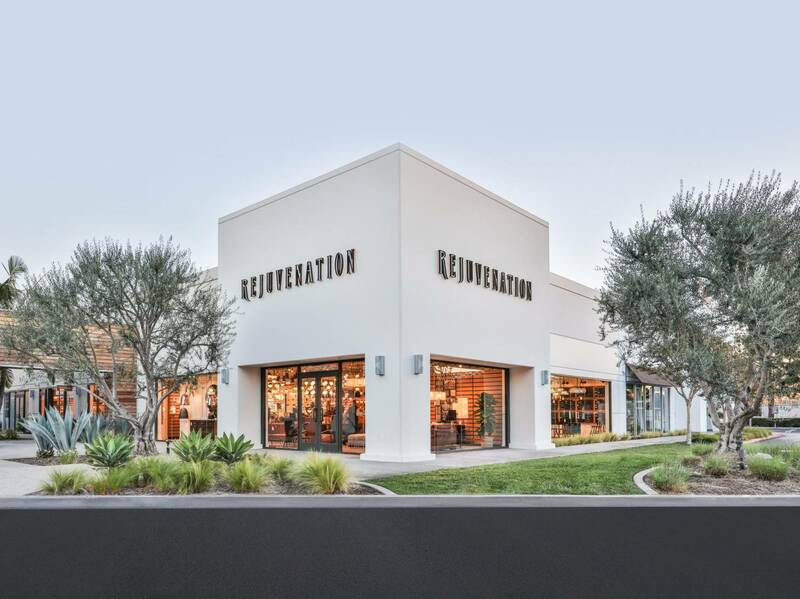 Williams-Sonoma, Inc., opened its 10th Rejuvenation store, in Houston’s Uptown Park. Rejuvenation is a Portland, Ore.–based designer, manufacturer and retailer of lighting, hardware and home goods. The new location, about three miles from Houston’s Design Center, boasts some 5,100 square feet of retail and showroom space for the brand’s collection of handcrafted lighting, hardware, furniture and textiles, along with one-of-a-kind antique and vintage finds that span decades of design trends. 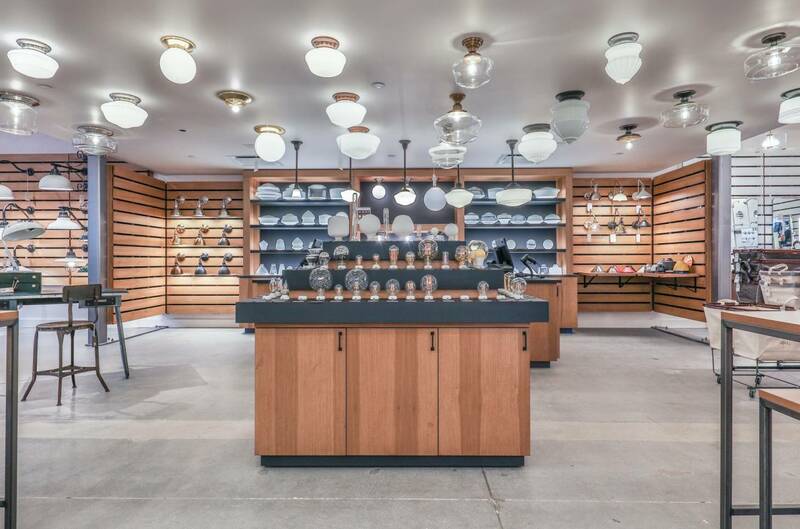 Customers can browse and customize about 500 lighting fixtures — the largest collection that Rejuvenation has installed in any store to date. The Houston store team will focus on building partnerships with those in the community renovating their own spaces as well as with design professionals. 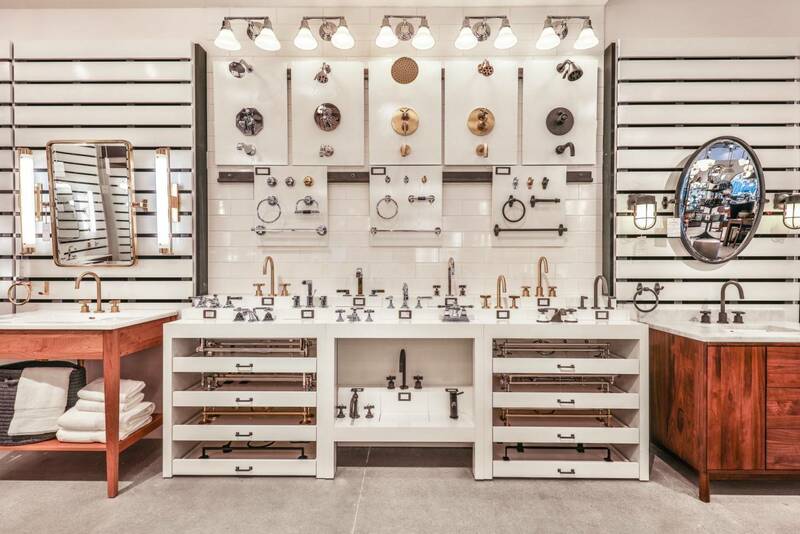 Whether remodeling a bathroom or lighting large-scale commercial spaces, the team will guide customers from inspiration to installation. Antiques restoration is at the core of the brand, Ross says, so it is fitting that Rejuvenation should open up shop nearer the 50-year-old Round Top antiques fair, where the brand has been sourcing antiques and vintage pieces for years. Rejuvenation offers in-home design consultations and sells its products by catalog. 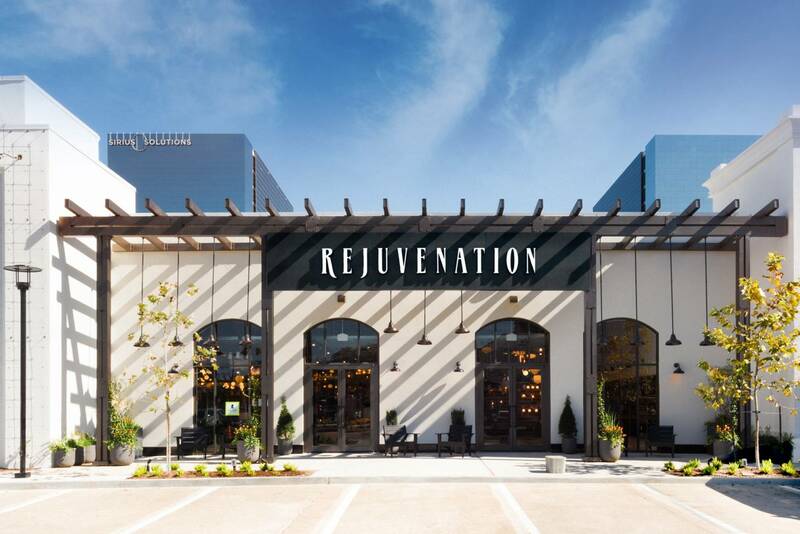 As for stores, besides operating in its home city of Portland and now in this Houston store, Rejuvenation has stores also in Seattle and in California (Berkeley, Costa Mesa, Los Angeles and Palo Alto), as well as in Atlanta, Chicago and New York City.